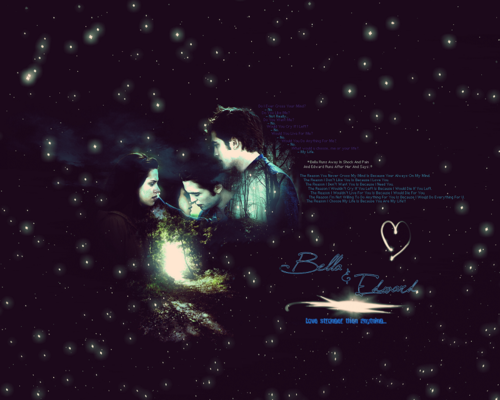 Edward+Bella. . HD Wallpaper and background images in the Edward dan Bella club tagged: edward cullen bella & edward bella swan bella edward wallpapers. 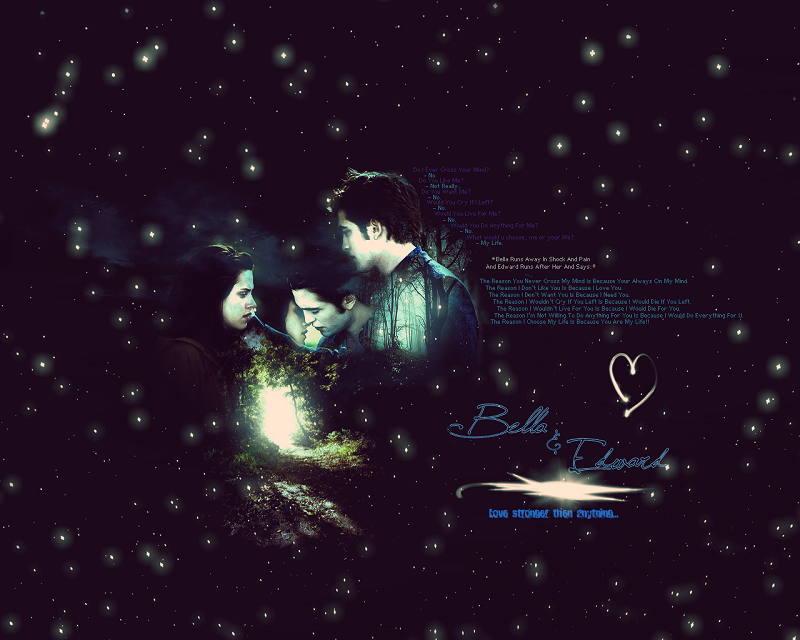 This Edward dan Bella wallpaper contains konsert. There might also be tanda, poster, teks, papan hitam, and chalkboard.